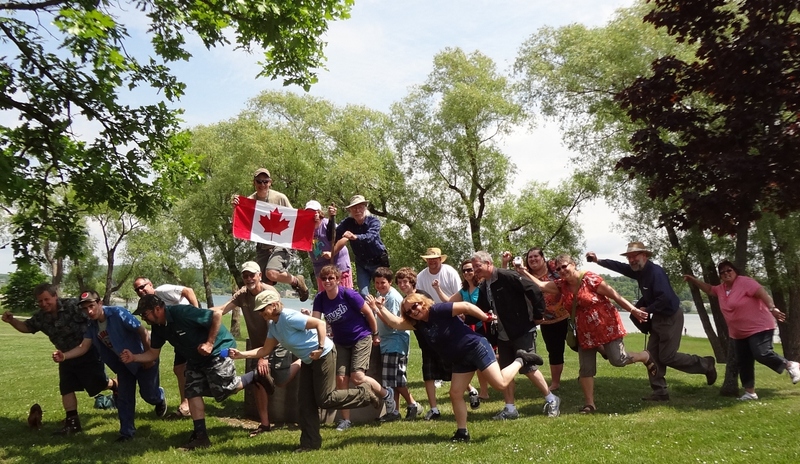 We are informal group of geocaching enthusiasts from Mid-Western Ontario. 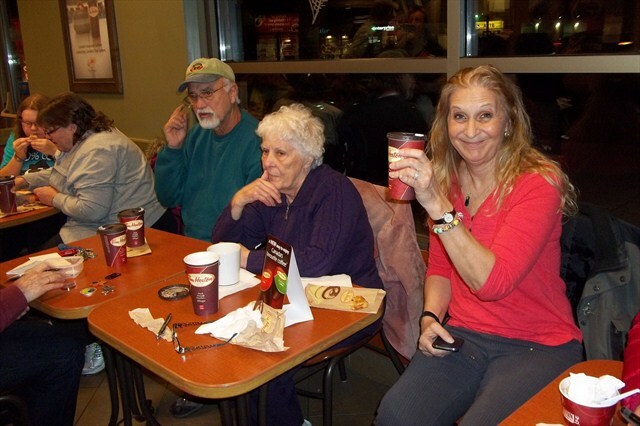 In addition to hosting social events and geocaching games, we encourage the hiding of quality caches and promote safe, fun and exciting geocaching through all of Grey, Bruce, Huron, Perth counties. Our mission is to get out doors and explore. 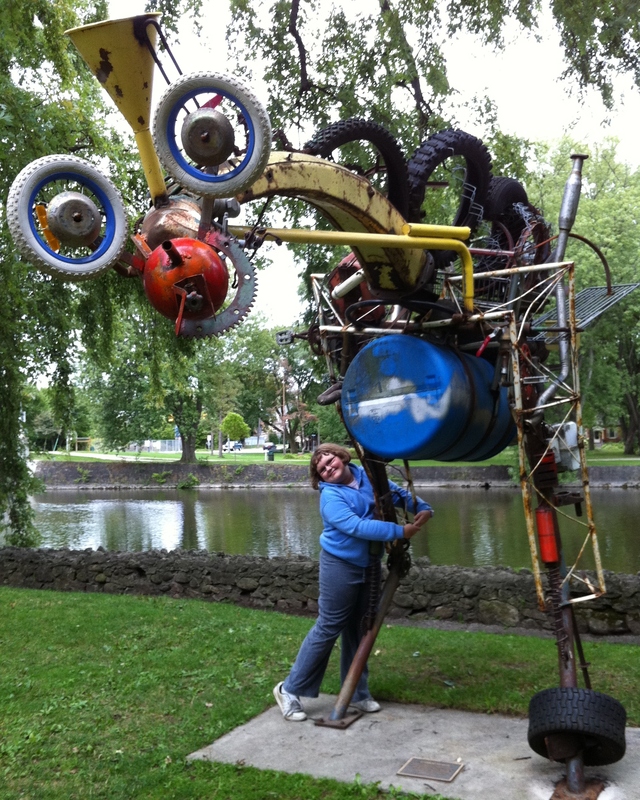 We believe that Geocaching is the best way to do this anytime. 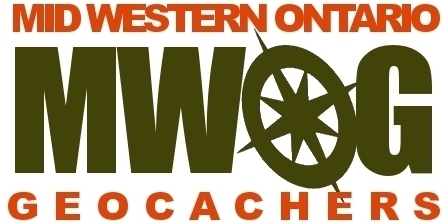 MWOG a network for cachers in the Mid-Western Ontario area to unite. Are you ready to enjoy better health, higher energy levels, and physical wellness? Geocaching is proven to help people of all ages, sizes, and fitness levels to attain well-being, strength, and relaxation. Let's get out there and have some fun. Geocaching is a real-world, outdoor treasure hunting game using GPS-enabled devices. Participants navigate to a specific set of GPS coordinates and then attempt to find the geocache (container) hidden at that location. Come and join us. 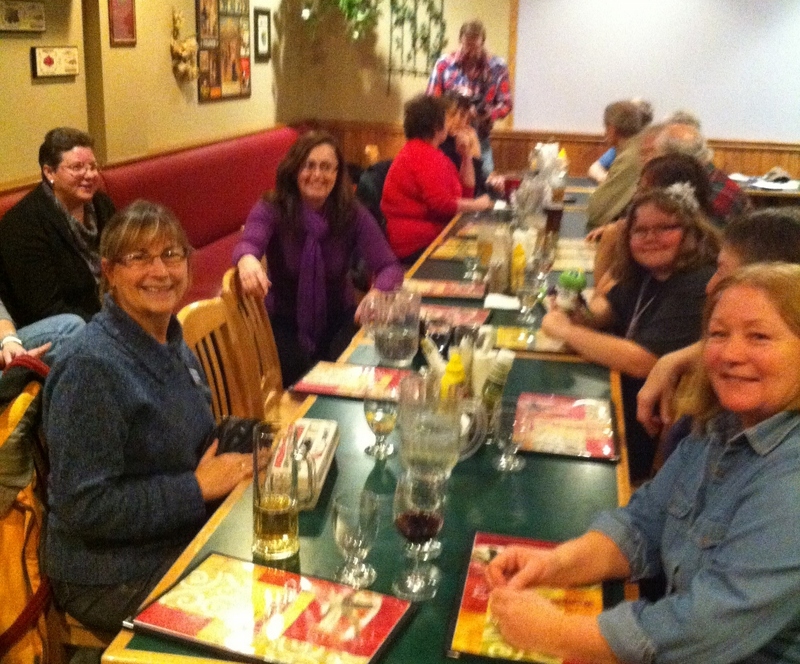 Here are a few of us whomet together for a 15 minute mini-event near Owen Sound. This World Wide Flash Mob was one of 558 simultaneous events in 42 different countries around the world. GC45RAT "WWFM - X :Cookies for the MWOG"
Click the logo to visit the Geocaching Website ! Click the logo to visit the COG website ! 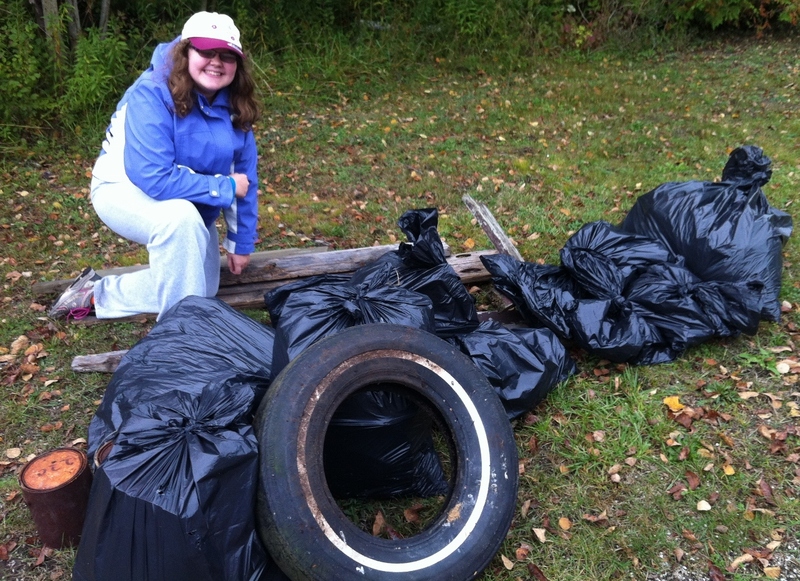 March 31th, 2019 ... GC84715 ... "MWOG's Creation Celebration of Awesome Hides"
August 17th, 2019 ... GC7V625 ... "2019 Discover L&A County Geocaching Mega Event"
September 7th, 2019 ... GC7G000 ... "GHAGAFAP 18 Event"